Are you considering adding a deck, patio, porch or sunroom to your home in the spring? Why wait? Unlike for other parts of the country, winter can be a great time of the year for outdoor living construction in the Raleigh-Durham area. In addition to having your new space ready to go when spring arrives, there are many potential benefits to building in the winter, such as saving time and money, easing the impact on your lifestyle and landscape, and taking advantage of optimal material performance. We appreciate how important time is to our clients. 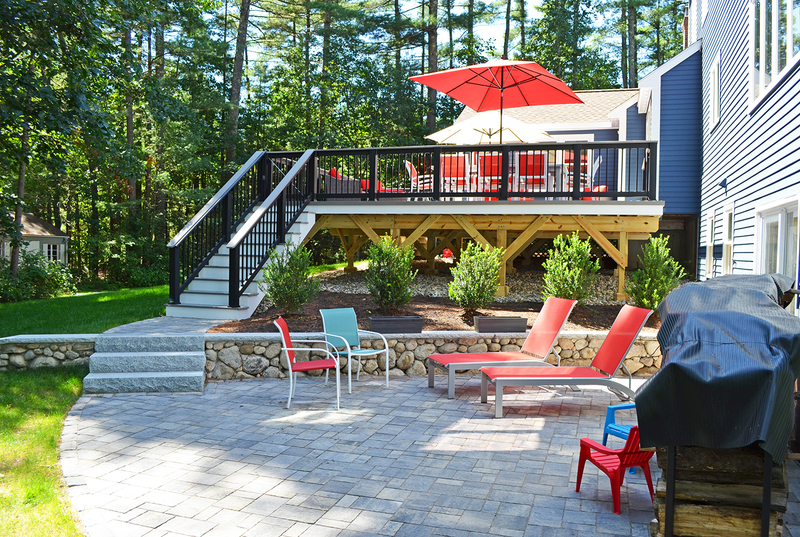 When it comes to building decks, porches, and patios, the process can take more time than some people might think. There are many steps to take in a project, beyond actual construction. These include completing a design, securing HOA permissions and local permits, ordering materials, conducting demolition and site preparation, and passing inspections. Scheduling busy crews and the variability of weather can further extend a timeline, especially during the spring and summer rush. Building during winter can help your project move through the process more quickly. Not only are builders less busy, but suppliers and inspectors are also less busy, making the turnaround on custom orders and inspections quicker. Also, as a leading deck and porch builder in the Raleigh area, we often have a waiting list for each of our crews. With fewer projects on the docket, our clients’ wait times in the production queue are significantly decreased. Did you know that annual increases in price for decking and construction materials (such as lumber) often take place around the New Year? 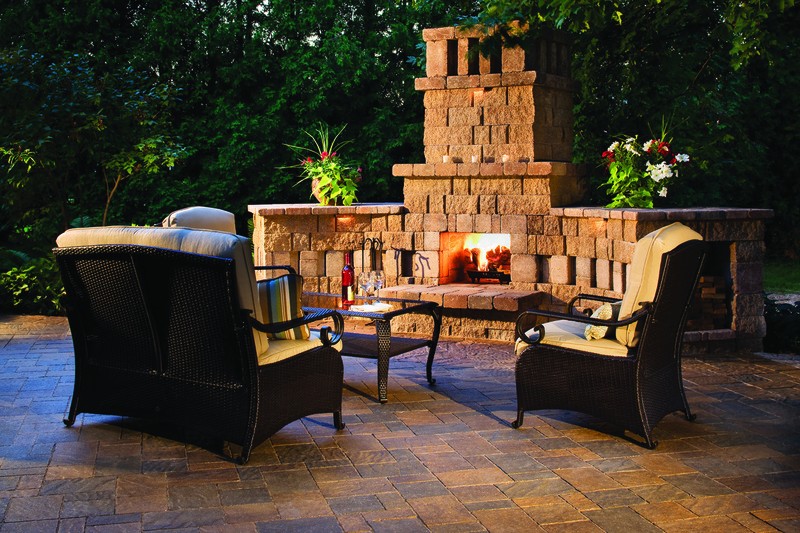 By choosing winter for your outdoor living project, you may be able to take advantage of last year’s pricing before those changes take effect. While the change in prices can be quite low, if you are building a large or complex outdoor structure, those price changes may add up. Consider signing a contract before January 1 for the best value. Home construction of any kind can disrupt your regular schedule and the everyday enjoyment of your home and property. For outdoor living, building in the winter maximizes a time of year when you are less likely to be using your outdoor space anyway. Also, even with the most thoughtful builder (as we try to be), construction creates some degree of wear and tear on a yard. Winter building gives your lawn and landscape time to recover after the construction wear and tear before the spring season begins. With plenty of time for you to re-seed and fertilize your lawn before the heat of the Carolina summer arrives, your yard and landscape will be looking good just in time for those spring and summer outdoor activities. Compared to other places in the country, winter in the greater Triangle area is relatively mild. The dry and cool weather actually has some benefits for those seeking pressure-treated wood. Pressure-treated wood is a porous material that is affected by heat and humidity. Wood that is put down in the humid and hot summer months can shrink more when the weather cools, leading to bigger gaps where boards intersect and some warping and cupping. Because temperatures and humidity are milder in the winter months, pressure treated lumber has a slower drying time, which allows it to acclimate to its new environment with less chance of warpage. While this issue doesn’t affect the strength of the structure, it may be less desirable from an aesthetic standpoint. 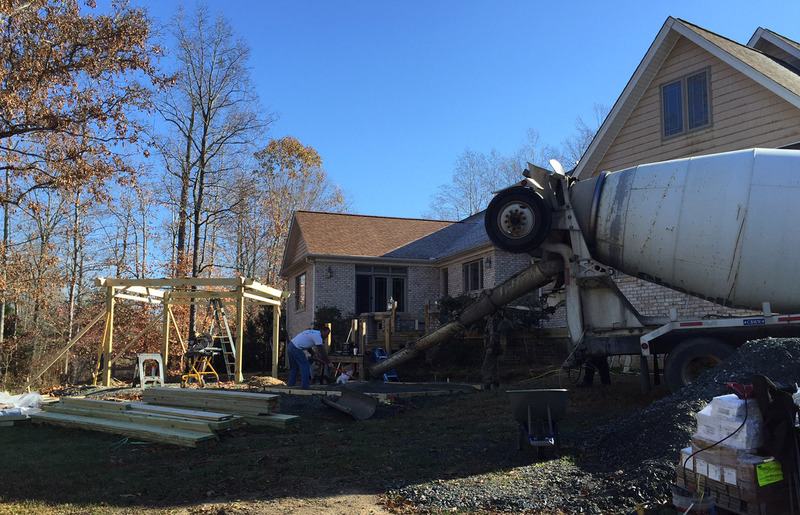 If you’re planning to add a new porch, deck, patio, or sunroom to your Raleigh, Durham or Greater Triangle home, consider building your project this winter. There are lots of benefits to winter building, and you’ll be ready to enjoy your new space as soon as spring arrives. Call us today for a design consultation: 919-973-1523 We look forward to working with you!